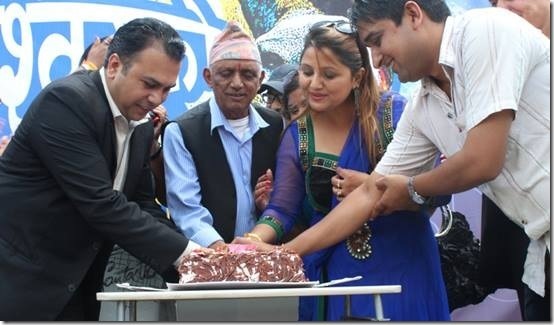 Comedy actress Deepa Shree Niraula decided to cut her birthday cake a day in advance, on Gaijatra. 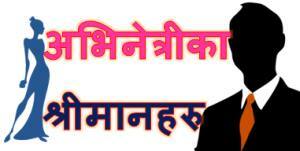 Deepa’s profession being a comedian, she choose the biggest comedy festival in Nepal, Gaijatra celebrate her birthday. 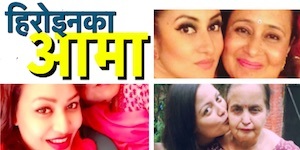 In the birthday celebration Deepa’s father, journalist Rishi Dhamala and other well known personalities were also there to share happiness. Talking about her age, Deepa told that she has already crossed 35 years marked but she didn’t reveal her exact age. The unmarried actress is better known for the role of a married woman in the comedy serial ‘Tito Satya‘. 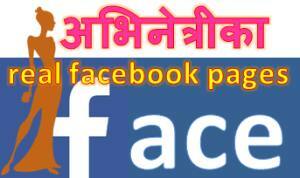 This entry was posted in Birthday, Gossips and tagged birthday, Deepa Shree Niraula. Bookmark the permalink.